After a PhD in computer science done at IRISA and defended in 1996 at the Université de Rennes 1. I spent one year as a Postdoctoral Associates in the AI lab of the Dpt of Computer Science at Yale University. I defended an Habilitation in Computer science in november 2004. 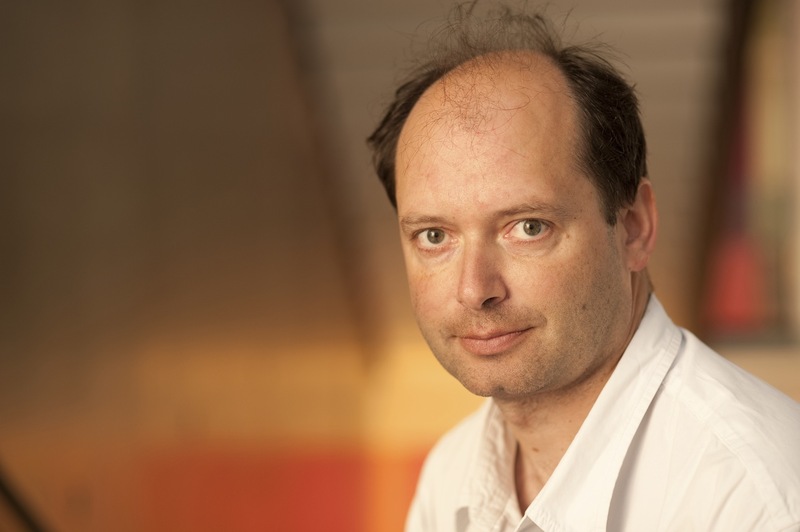 I was an Inria research scientist (Chargé de recherche) at IRISA-INRIA Rennes (1997-2009). At IRISA, I have been a member of the Temis group (1993 to 1996), in the Vista group (1997 to 2003), in the Lagadic group (2004-2017). Since 2018, I am in the Rainbow group at IRISA (UMR 6074) and Inria Rennes. 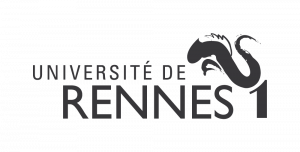 Since november 2009, I am a full professor of Computer Science at Université de Rennes 1. I mainly teach in the École supérieure d’ingénieurs de Rennes (ESIR) where I lead the Digital Imaging speciality. Starting 2018, I am the head of the “Digital Signals and Images, Robotics” department at IRISA.